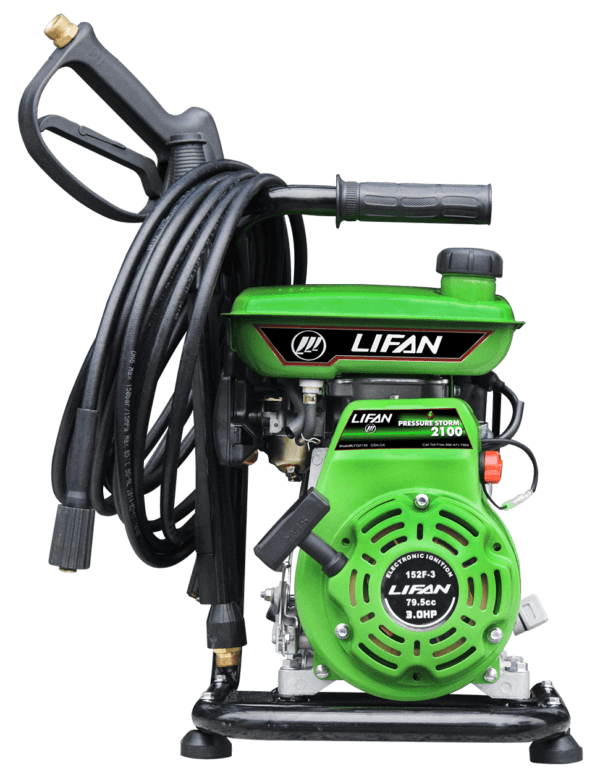 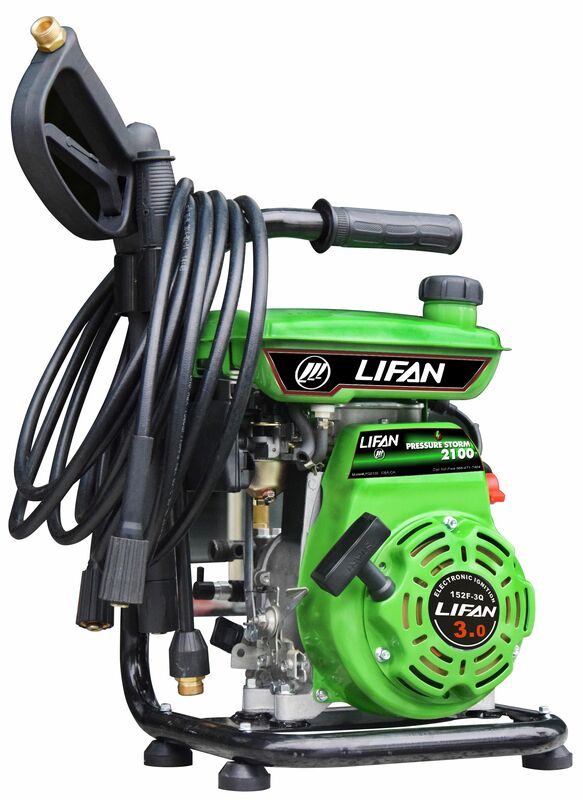 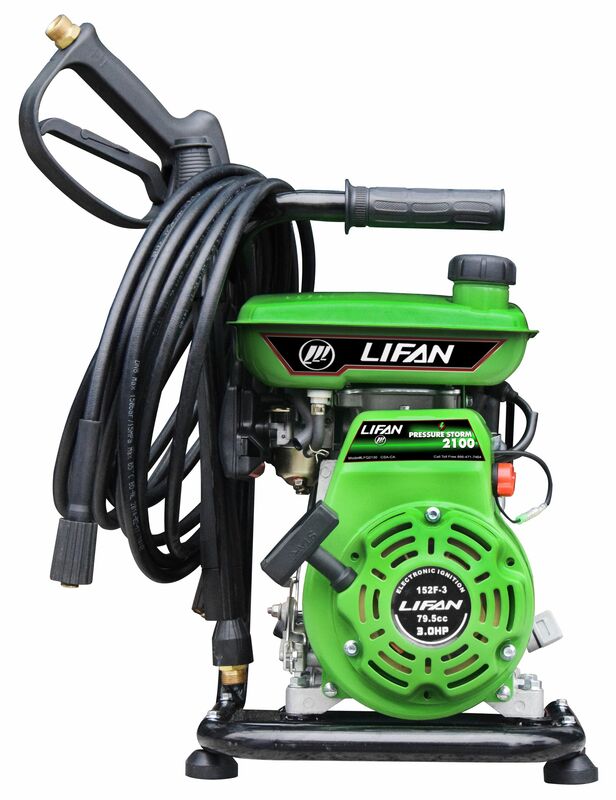 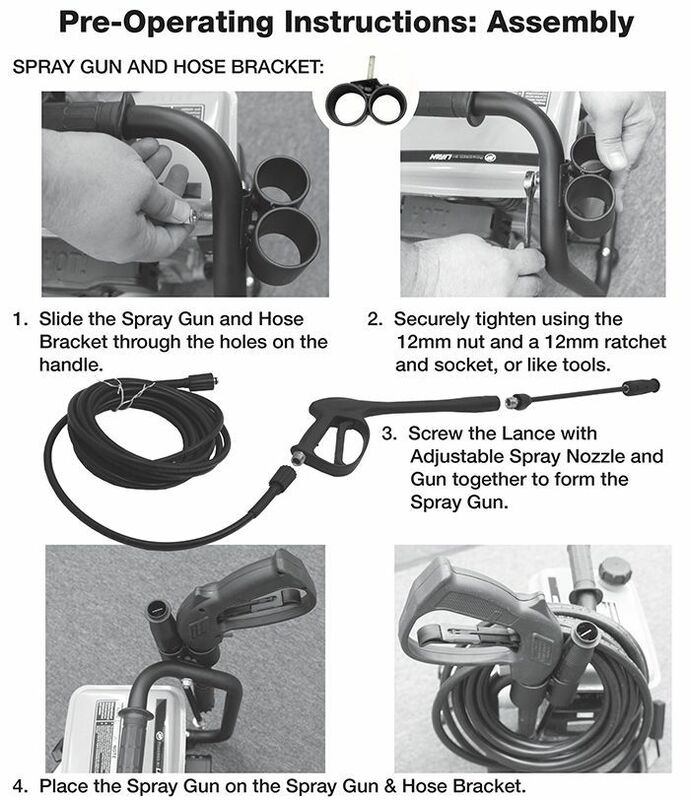 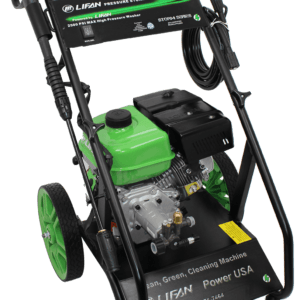 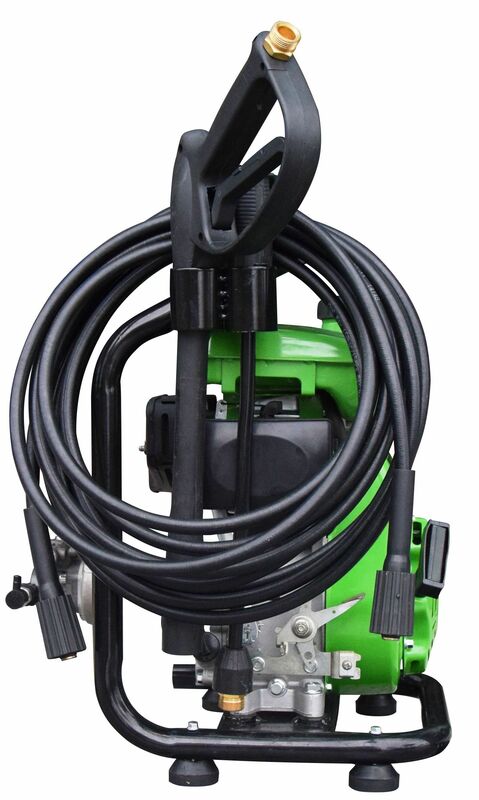 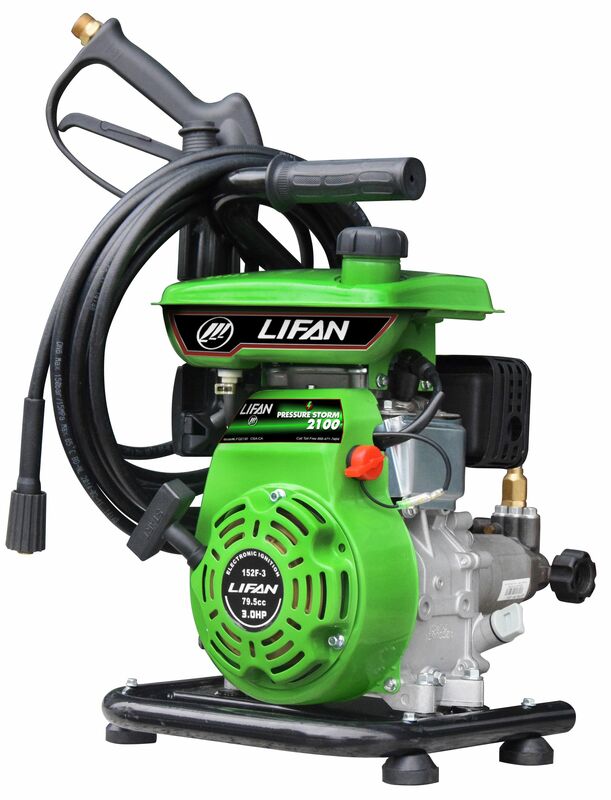 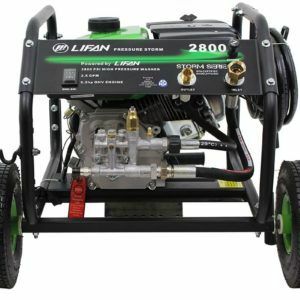 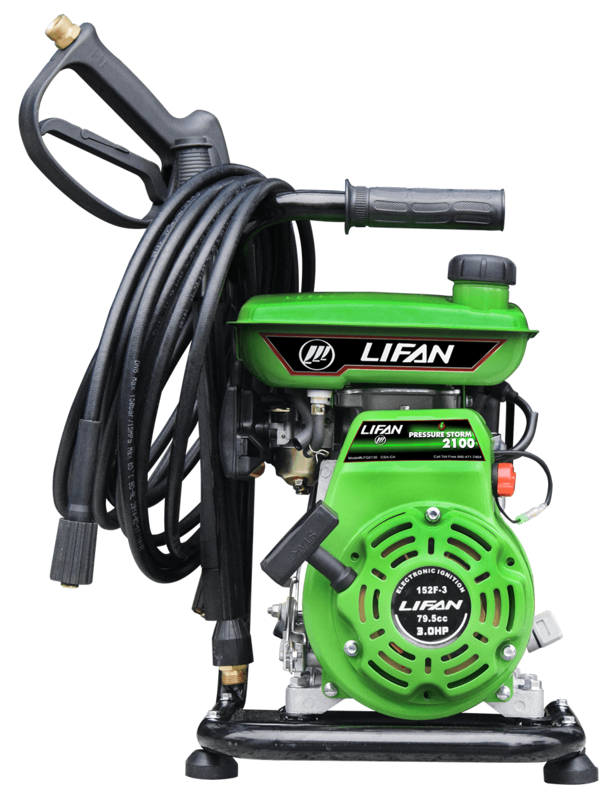 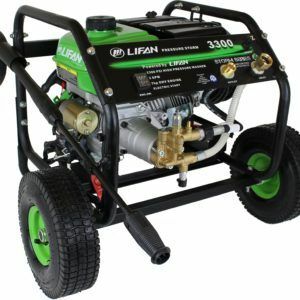 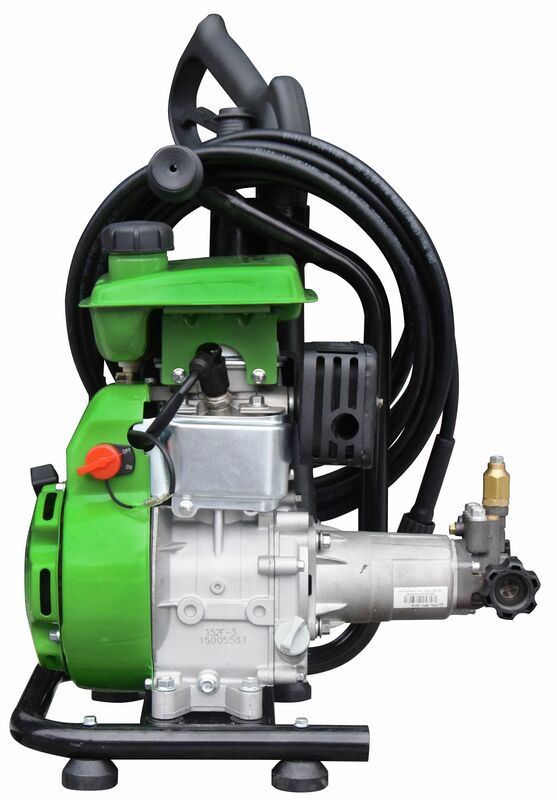 LIFAN Power USA’s Pressure Storm 2100 Pressure Washer is extremely dependable, using LIFAN’s Industrial Grade 3MHP (Maximum Horsepower) 4-Stroke OHV Gasoline Engine and a high quality Annovi Reverberi (AR) High Pressure Pump. 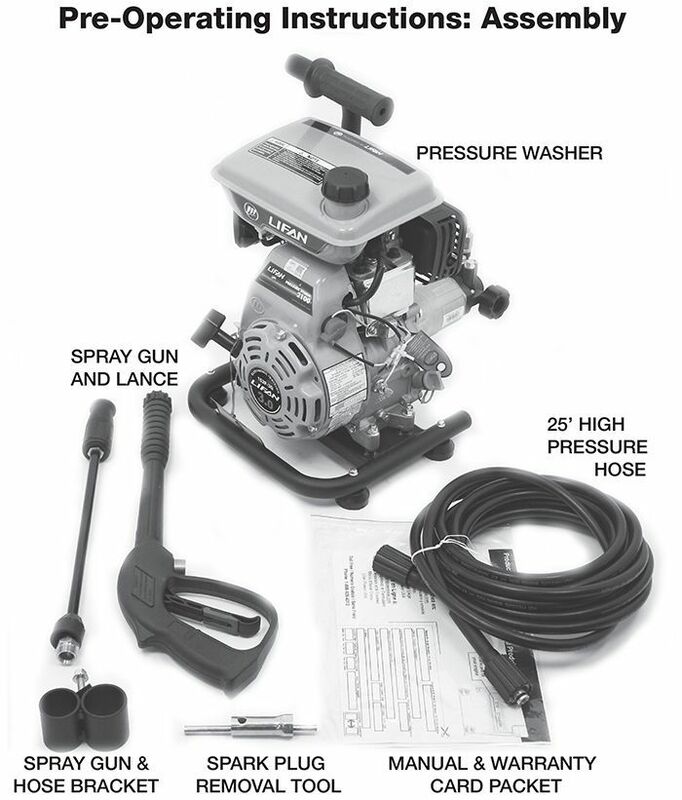 CARB Certified Models Available. 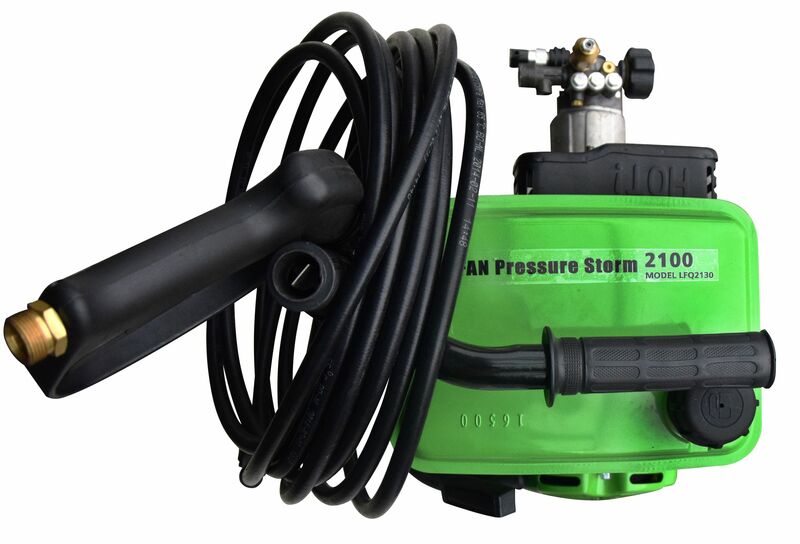 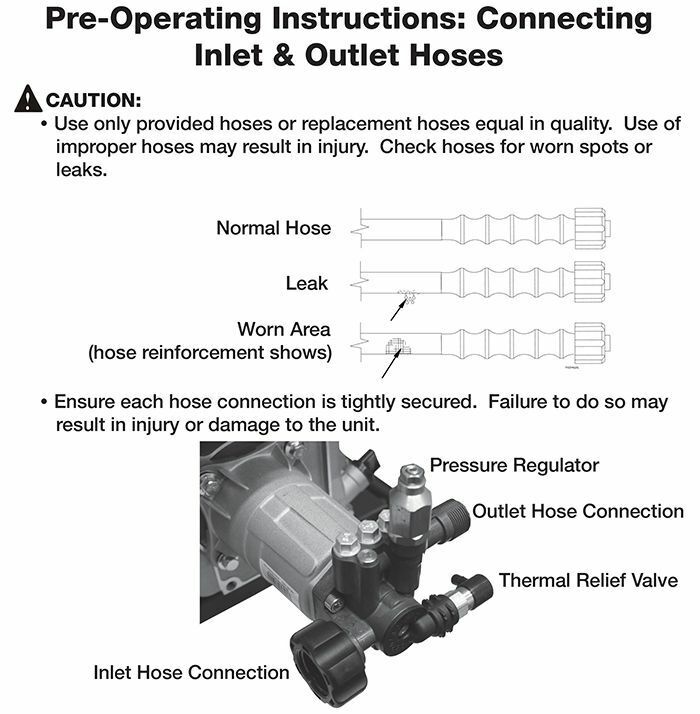 We fully support the Pressure Storm 2100 with our Warranty Policy.